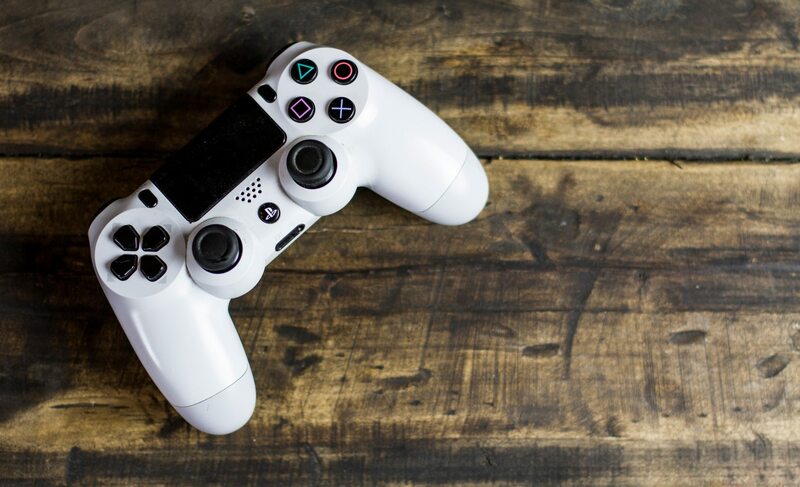 Why are games such a taboo subject in the classroom? I have been working with video games and virtual worlds in schools for well over a decade. I’ve lectured in games and education at university and am now researching video games. I am also a high school teacher who thinks games are under-valued. Here I look at some challenges and taboos surrounding gaming and the classroom. This story appeared in the Term 1 2018 edition of LeadershipEd. Dean is head of curriculum at International Football School in News South Wales.